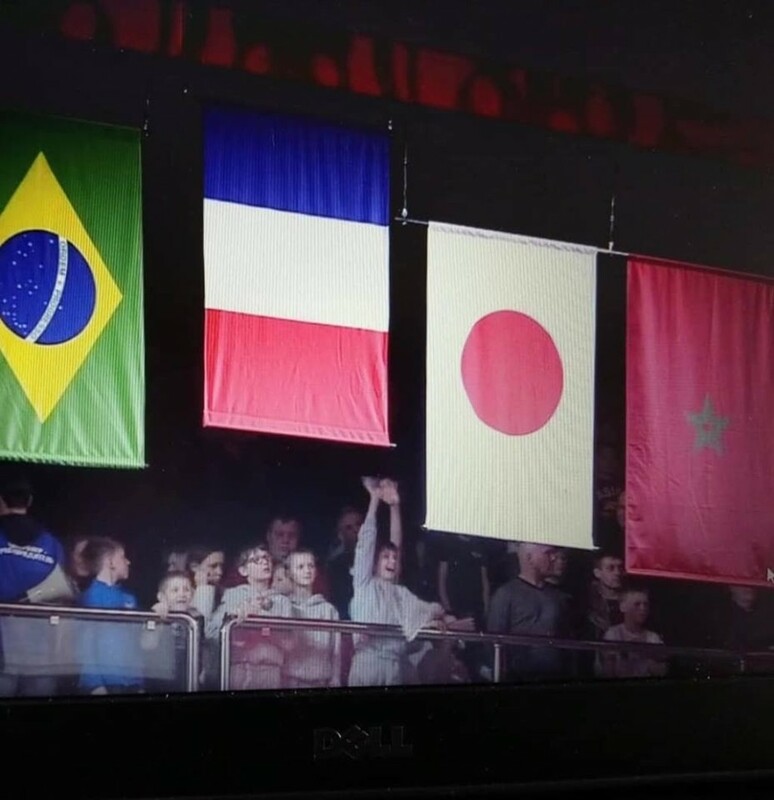 The Moroccan Asmaa NIANG won the bronze medal in Grand Slam d’Ekaterinbourg. The African player 9th world ranking won by ippon on the Austrian POLLERES, 7th world ranking. A medal that tastes like gold she declared on her facebook page. 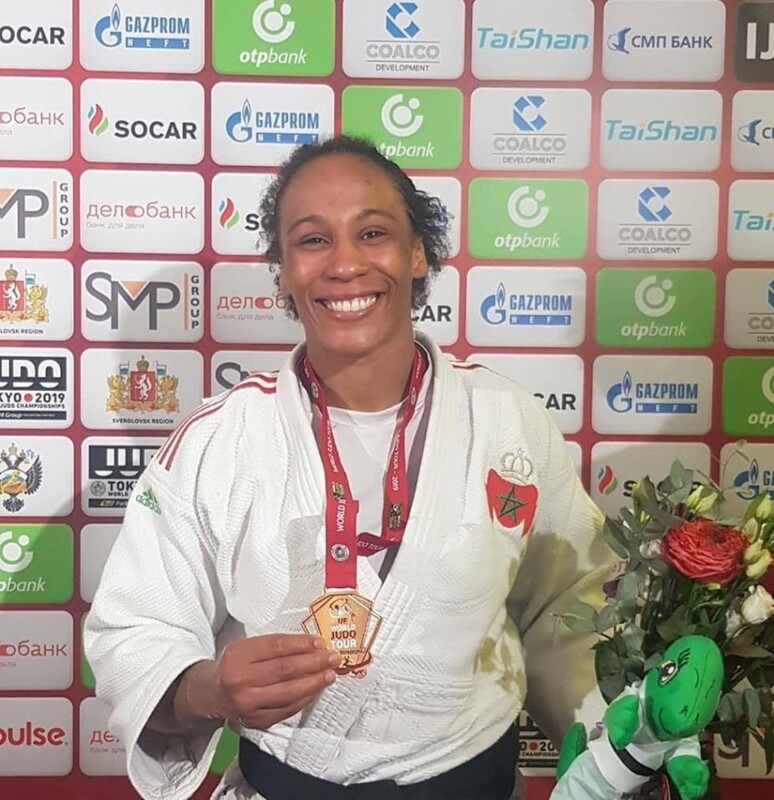 The Moroccan Asmaa Niang took het revenge by winning the gold medal in the Grand Slam in Ekinterinbourg last week in the -70 KG category. Niang has its great form during major competitions these last months but she was unable to be on the podium in the Grand Prix of Marrakech in the beginning of march. This medal taste like gold wrote Asmaa Niang on her facebook page. She also declared that she passed a course today and reaps the fruits of a millimétrique work. The rest will be only better she said.